Osteopathy in Europe is a manual medicine. The principles of osteopathy date back to the founder doctor ‘AndrewTaylor Still’ around the turning of the 19th to 20th century. But the basic principles remain the same. A human being is a non-dividable self regulating biological unity in which form and function are reciprocal depended of each other. There are some differences in several countries . In Europe you will find a broad variety of approaches including visceral manipulation. 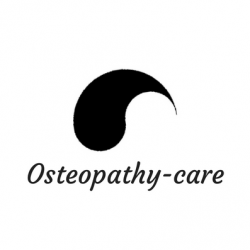 In the Netherlands, base of Osteopathy-care.com, we are specialized in Visceral Osteopathy, and completely integrate this in a total osteopathic approach, which is very successful. Further, Osteopathy-care always takes development of growth into account. The development from embryo conceptus to mature human being. Growth development is an everlasting and ever changing factor in life. The prenatal movements are still there in your body and are used as an means of evaluation in movement and treatment. Osteopathy is a manual method that is used from neonates, infants to adults of all ages. In principal it all comes to searching for and promoting vitality in the body. Movement of tissue is key. Movement of tissue is an indicator of health and vitality. Every tissue has its own quality of tangibility and movement. Tissue that is tough and rigid has no healthy blood flow, hence in due time it will even get more rigid due to lack of nutrients. 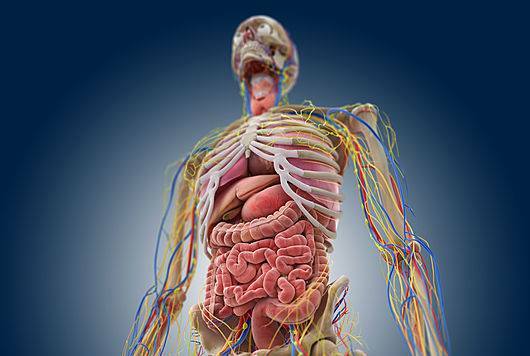 Every tissue in the body is connected to each other. Already from embryological stage cells differentiate from one single conception. All cells are linked by fluids, fascia, nerves, blood vessels, lymphatic vessels. The body is one huge network. If one piece in the network is dysfunctional it will show in the complete network. As an osteopath I am a specialist in finding these dysfunctional parts in the body web. Mobilizing these parts will result in freedom of movement in the totality of tissue chains. Due to this mechanism you can imagine that in a lot of cases pain symptoms are symptoms of a problem that originates in a completely different area. For example: did you ever have a frozen shoulder ? In such a case , you are most likely dealing with a symptom of a dysfunction in a completely different location. The symptom and pain occurs in places where your body can give space to these phenomena. Every single person reacts and moves in his unique way. And here the unique osteopathic medicine approach kicks in. There is no standard recipe in osteopathic manual treatment. Everyone can find illness, it is my job as an osteopath to find vitality and health. You will be amazed what is possible with the osteopathic manual practice. 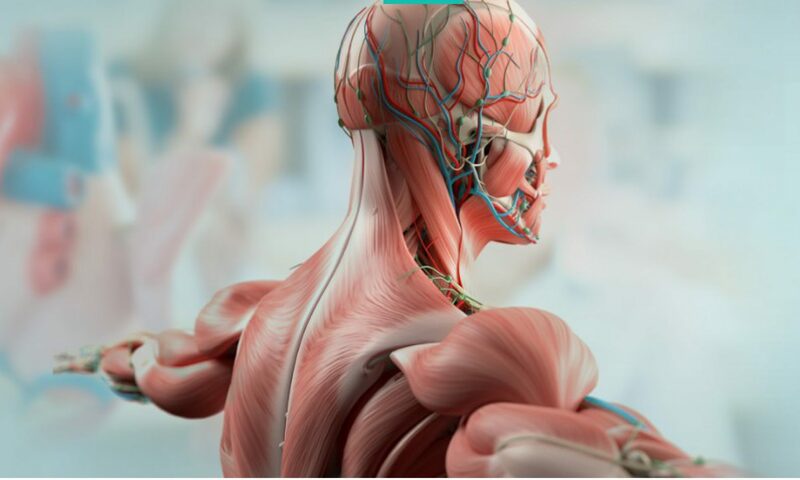 => It is always good advise to check with your osteopath before applying for any surgery concerning a hernia , frozen shoulder or hip replacement. => In a lot of cases surgery can be delayed several years or even completely omitted. => lower pelvic bowl problems for male and female, like bladder, uterus and prostate problems. The Netherlands, easy to reach, only 20 minutes from Amsterdam. For full contact details see this page.